Please see the course sequence page in this booklet for mathematics to follow the appropriate flowchart of study. Progression from one math course to the next requires passing the previous course level. The fundamental purpose of this course is to formalize and extend the mathematics that students learned in the middle grades. The critical areas, called units, deepen and extend understanding of linear and exponential relationships by contrasting them with each other and by applying linear models to data that exhibit a linear trend, and students engage in methods for analyzing, solving, and using quadratic functions. The Standards for Mathematical Practice apply throughout each course, and, together with the content standards, prescribe that students experience mathematics as a coherent, useful, and logical subject that makes use of their ability to make sense of problem situations. The fundamental purpose of this course is to formalize and extend the mathematics that students learned in the middle grades. The critical areas, called units, deepen and extend understanding of linear and exponential relationships by contrasting them with each other and by applying linear models to data that exhibit a linear trend, and students engage in methods for analyzing, solving, and using quadratic functions. The Standards for Mathematical Practice apply throughout each course and, together with the content standards, prescribe that students experience mathematics as a coherent, useful, and logical subject that makes use of their ability to make sense of problem situations. Building on their work with linear, quadratic, and exponential functions, students extend their repertoire of functions to include polynomial, rational, and radical functions. Students work closely with the expressions that define the functions, and continue to expand and hone their abilities to model situations and to solve equations, including solving quadratic equations over the set of complex numbers and solving exponential equations using the properties of logarithms. 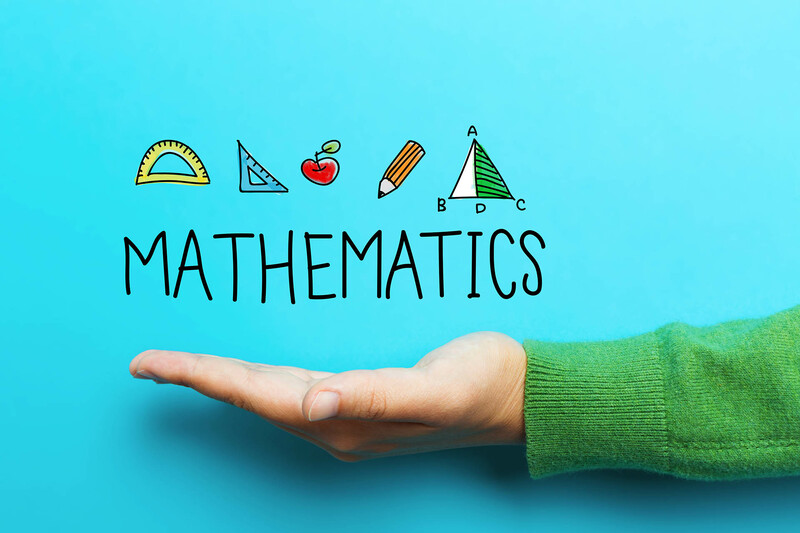 The Standards for Mathematical Practice apply throughout each course and, together with the content standards, prescribe that students experience mathematics as a coherent, useful, and logical subject that makes use of their ability to make sense of problem situations. Building on their work with linear, quadratic, and exponential functions, students extend their repertoire of functions to include polynomial, rational, and radical functions.2 Students work closely with the expressions that define the functions, and continue to expand and hone their abilities to model situations and to solve equations, including solving quadratic equations over the set of complex numbers and solving exponential equations using the properties of logarithms. The Mathematical Practice Standards apply throughout each course and, together with the content standards, prescribe that students experience mathematics as a coherent, useful, and logical subject that makes use of their ability to make sense of problem situations. The fundamental purpose of the course in Geometry is to formalize and extend students' geometric experiences from the middle grades. Students explore more complex geometric situations and deepen their explanations of geometric relationships, moving towards formal mathematical arguments. Important differences exist between this Geometry course and the historical approach taken in Geometry classes. For example, transformations are emphasized early in this course. Close attention should be paid to the introductory content for the Geometry conceptual category found in the high school standards. The Standards for Mathematical Practice apply throughout each course and, together with the content standards, prescribe that students experience mathematics as a coherent, useful, and logical subject that makes use of their ability to make sense of problem situations. Pr-Calculus will build upon and strengthen the foundation established in your earlier math courses . You will be challenge d to heighten your understanding much further. More than in previous math classes, you must learn to think in a systematic, logical, and analytical way. The hope and expectation is that you will gain /maintain confidence in approaching both concrete and abstract mathematical problems. With this increased confidence, you can then acquire the skills and motivation to succeed in higher - level math courses.